With Wintergreen, Helichrysum, Clove, and Peppermint essential oils, PanAway essential oil blend has a refreshing, invigorating aroma and a cooling sensation when applied to the skin. 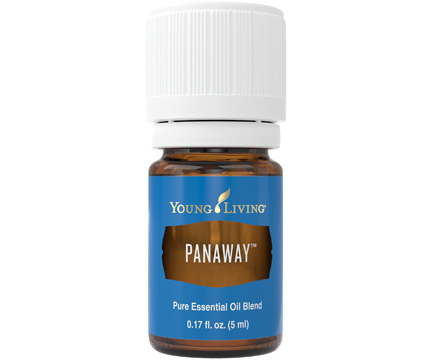 PanAway continues to be one of Young Living’s most popular products and is a must-have for every home. 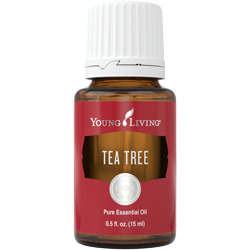 Apply this synergistic blend after exercise or anytime for its soothing, stimulating aroma. Combine PanAway with V-6 Vegetable Oil Complex and use it with massage after physical activity for a cool, stimulating sensation. 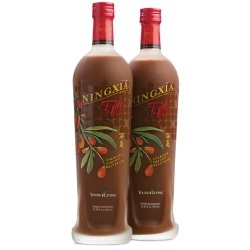 Apply it to your neck and shoulders in the morning with V-6 for an uplifting, refreshing aroma. Apply it to the bottoms of feet for a relaxing foot massage. Make your own bath salt by adding 10 drops of PanAway to 1 cup of Epsom salt. Add the mixture to warm bath water and relax in a spa-like atmosphere. Rub 1 drop of PanAway with 4 drops of V-6 into temples for an invigorating aroma during times of stress or frustration. Add an AromaGlide™ Roller Fitment and use it on the go at the gym or during sports activity. PanAway essential oil blend has a refreshing, stimulating aroma and offers a cooling sensation when applied to the skin. Topical: Dilute 1 drop with 4 drops of V-6 or olive oil. Test on a small area of skin on the underside of the arm and apply to desired area as needed. 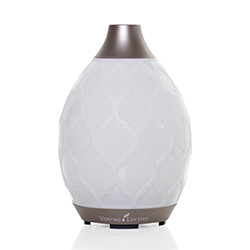 PanAway is formulated with four essential oils, including Helichrysum. The Young Living Dalmatia Aromatic Farm in Split, Croatia, is one of our primary suppliers of Helichrysum essential oil. 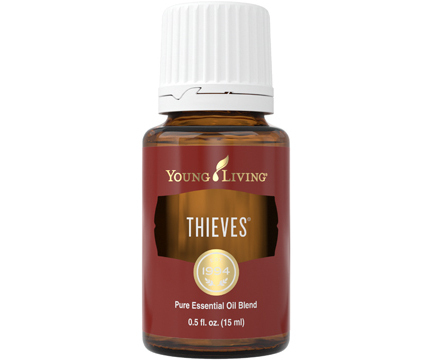 Each oil in this blend was carefully selected by Young Living Founder D. Gary Young for its invigorating and refreshing properties. PanAway essential oil blend joined the Young Living family in 1994.